New Delhi: As the country gears up for voting for the first phase of Lok Sabha polls, NaMo TV, a channel promoting Prime Minister Narendra Modi and the BJP ahead of the Lok Sabha elections might face similar restrictions that have been applied by the Election Commission on the release of a biopic based on the PM, NDTV reported. The opposition parties had earlier protested against the TV channel after it had appeared on satellite networks last month, media reports said. 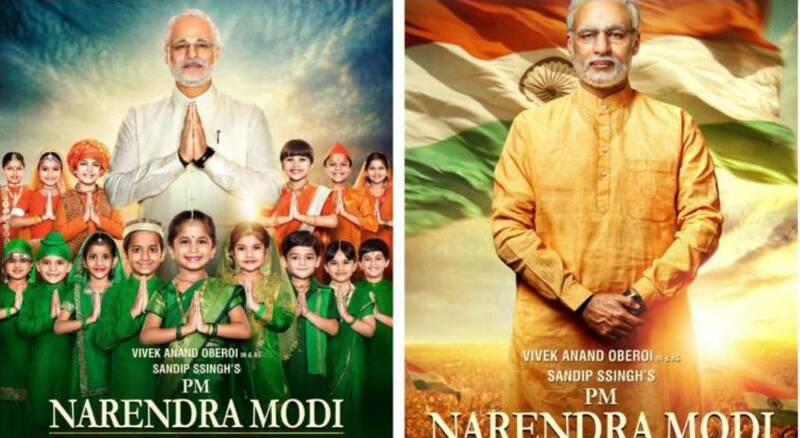 In a major development, the Election Commission of India on Wednesday banned release of biopics on political leaders that could alter the level-playing field during the elections and hence this would now prevent makers of biopic on PM Narendra Modi from releasing the movie on Thursday. The first phase of voting in the Lok Sabha polls is scheduled to be held on Thursday. Amid complaints against movies like NTR Laxmi and PM Narendra Modi, Election Commission said they “have potential to affect level playing field”. Affirming that it could not decide on the basis of a two-minute trailer whether the biopic on Prime Minister Narendra Modi would influence voters, the Supreme Court on Tuesday rejected a petition filed by Indian National Congress spokesperson, Aman Panwar, seeking a stay on the release of the movie, slated for April 11, Thursday. Panwar had sought a stay on the release of the movie which, he asserted, would influence voters and provide political mileage to the Bharatiya Janata Party and Modi.